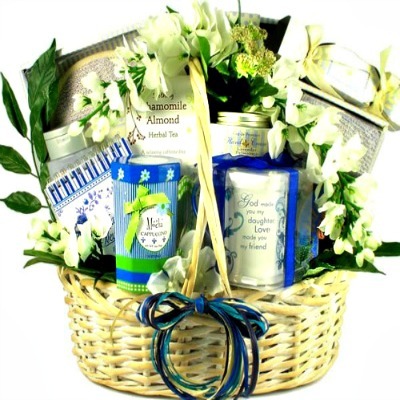 If you have a special daughter who is like an Angel to you, then show her how much you truly appreciate her with this gift basket designed for daughters. 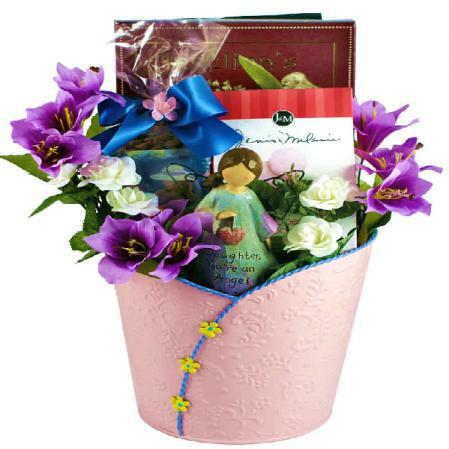 This lovely gift basket for daughters features a beautiful planter filled with a very special keepsake gift for her to treasure for years to come. 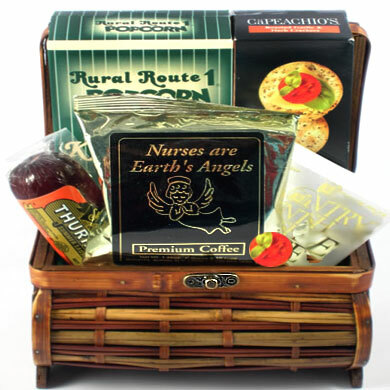 Also included are some of our delicious sweet treats for her to enjoy! 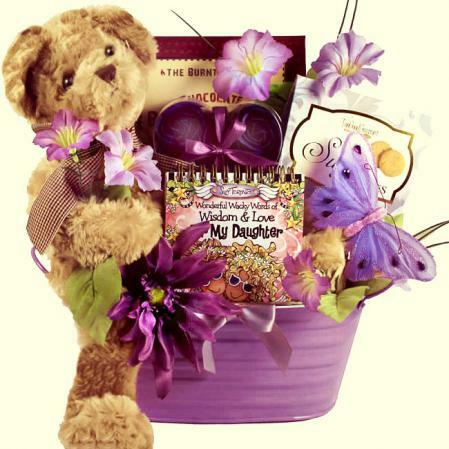 It’s a beautiful arrangement for a beautiful daughter! 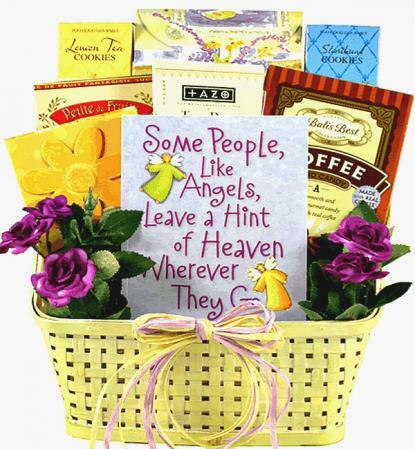 Angel Keepsake "Daughter You’re an Angel"